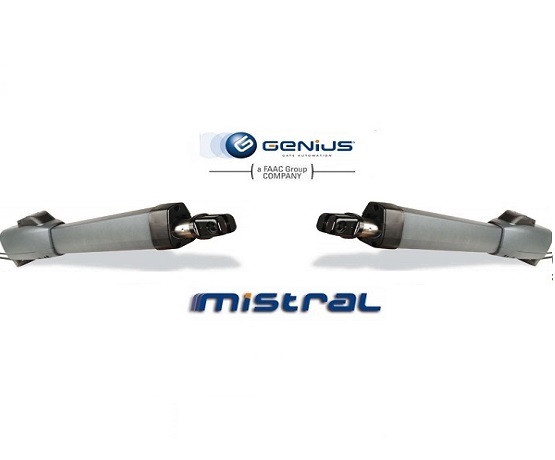 MISTRAL is an electro-mechanical operator with in-line axis thrust. With many different versions available there are options to suit a variety of requirements. It has the option of electric limit switches in both opening and closing to manage slowdown and secure operation. Complete range with 300mm and 400mm rod travel versions, for gates up to 4m wide. Skills and technological innovation make an all-round product – MISTRAL is among the most comprehensive electro-mechanical operators with in-line axis thrust on the market. It has electric limit switches at both opening and closing for to manage slowdown and secure operation. 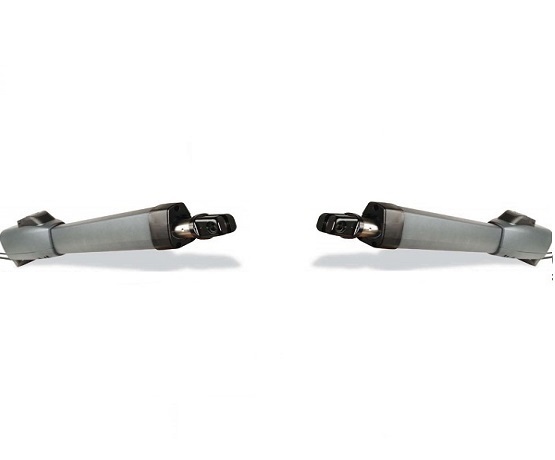 The power cable for outdoor mobile installation is supplied standard and is easy to maintain. Aluminium body, with 2 coats of paint for a longer life. Stainless steel is used for all components subjected to atmospheric agents. A complete range of models, with 300 mm and 400 mm rod travel versions, to satisfy a host of different requirements for leafs up to 4 m.
Floating bracket in aluminium to facilitate installation, compensating for any gate structural faults.